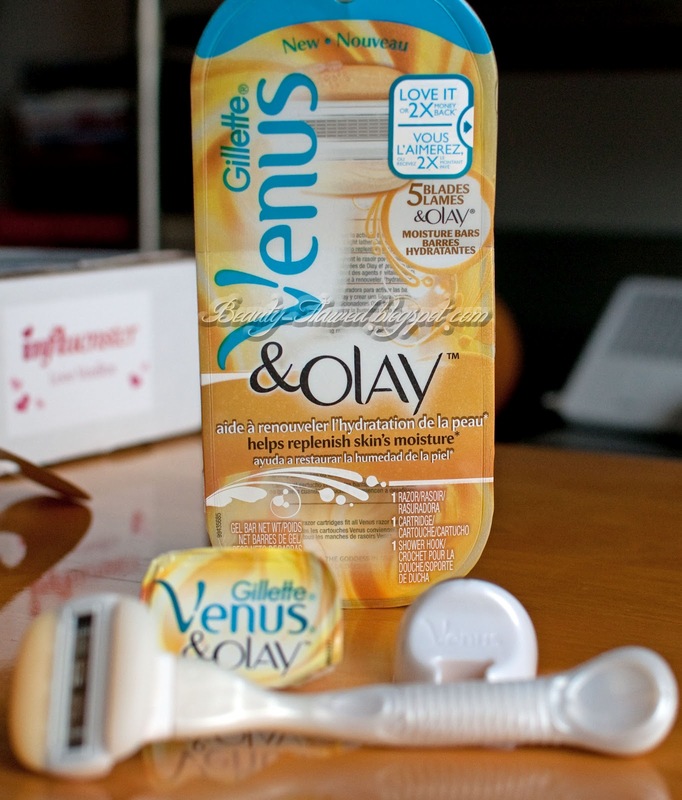 In my Influenster Love Voxbox I received the Venus & Olay Razor from Gillette to try out! I really like the Venus Razor Refillable line they always last and deliver on what they claim to do and this is no exception! This razor features five blades and a pivoting head which is great for curves. This has two Olay moisture bars on it that have petroleum and glycerin to help keep skin soft, smooth and glowing with no shave cream required. These smell awesome too with a nice coconut scent! The great thing about the Venus line is also their handles they are soft and grip so even in wet environments you don't have to worry about them slipping out of your hand! I really liked the moisture bars on this razor I didn't need a shave cream and I didn't have any problems with razor burn. I did find that they get a bit gooey once your done with your shave so I recommend letting it air dry upside down or in the hanger it comes with to help preserve the longevity of the razor. The five blades really do deliver a close shave and leave your legs super smooth. I find that the razor head is a bit awkward in tight places, be careful when shaving near you bikini line because you might find that it's hard to accurately remove the hair your aiming for. This product is available at food, drug, convenience and mass retailers throughout the US starting on March 15th, 2012. One Venus & Olay razor with one replacement cartridge should retail for around $8.99-$10.99 and replacements packs in three should retail around $14.99-$19.49. I'm definitely going to pick up some replacement blades for this so far I've used it three times and the bars are still a good size so I think this will last maybe a month or so longer! 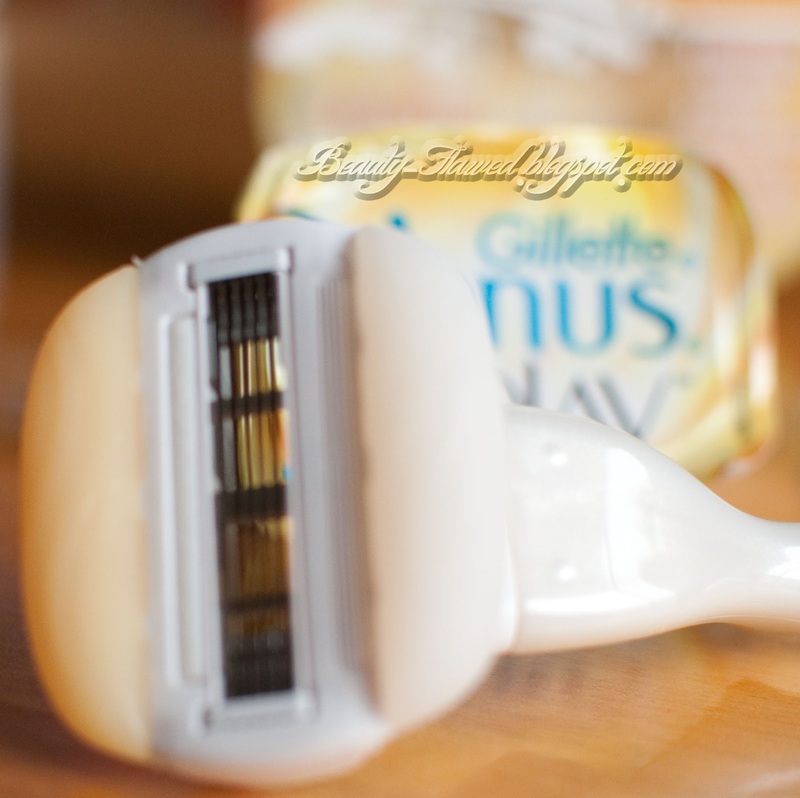 Have you tried the Venus and Olay razor? Haven't tried this one, but it looks great. It's nice not having to use a shave cream cuts the shaving time in half! I like Venus, but haven't seen the one with Olay yet. Might have to give it a try! You should it just came out on March 15th so it might take a little while for it to be available at all stores locally. ooooh. This looks like exactly what I need. I don't need to shave very often (maybe twice a month) so I never ever get to use up shaving gel/cream that much. I love that it's built in to it! Ooh great review, def going to try so I can stop using my husband's razors lol!! 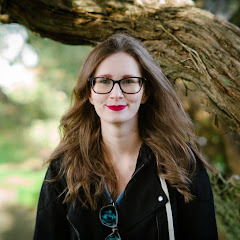 Please visit my blog today, I'm hosting my first giveaway and would love for you to participate! The prize is pretty awesome!! Thanks! I'm guilty of using guy's razor too so this was a nice surprise since it worked so well! I got this too! I have yet to try it though. Very good review! It should be out soon I'd say by the end of April we'll see it popping up all over local retail stores.